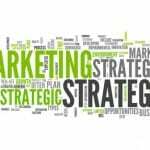 Digital marketing planning: Have you got a strategy? It is an absolute necessity that you create a well structured strategy for your marketing that supports your wider business objectives. A digital marketing strategy is the process of specifying your marketing activities within the digital domain to support your business vision, goals, opportunities, strengths and weaknesses, so that you drive more leads into your sales funnels via multiple channels. 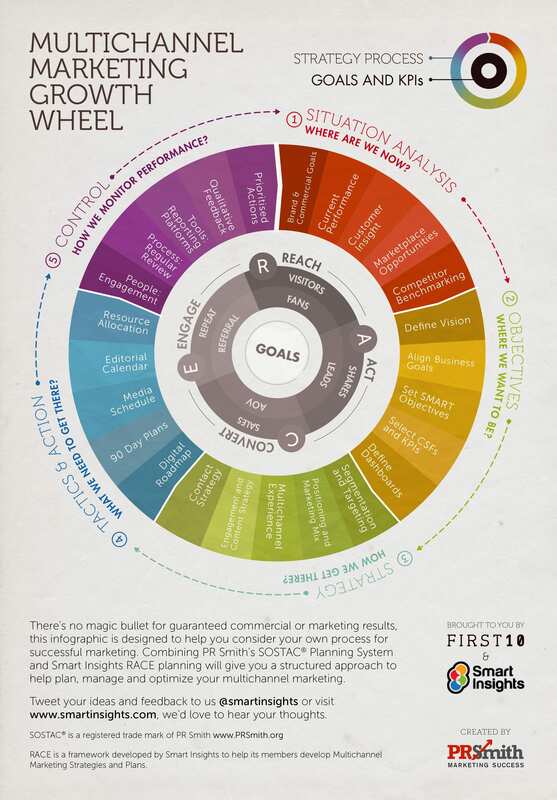 Our blog today will elaborate on steps 1 & 2 of the mutichannel marketing growth wheel infographic shown above. One of the most vital steps to digital marketing planning is defining your target audience and being especially niche. This will allow you to create a customer persona and outline your everyday, concrete and crazy goals when it comes to finding and converting that type of customer. 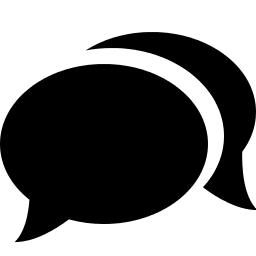 The goal is to understand whether the consumer cares for your brand or product / service, and to see how their underlying mindsets, moods, motivation, hobbies, desires, aspirations will trigger their attitude and actions. Consumer insight ultimately is your route to serving your customers better, and therefore an improved bottom line. 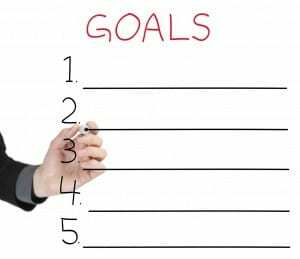 Step 2: Objectives: Where do you want to be? One of the most vital components in a marketing strategy is to define your vision. Vision is not the road map, it’s the reason for having the map in the first place. If you don’t know where you’re going, any road will take you there but you might not get where you want to be. 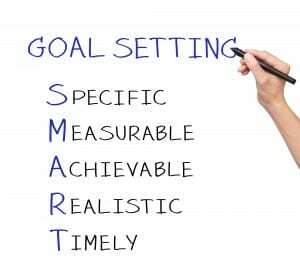 Having a clear, specific vision which leads to the setting of SMART goals will ensure your business is on the right track to increased profits. 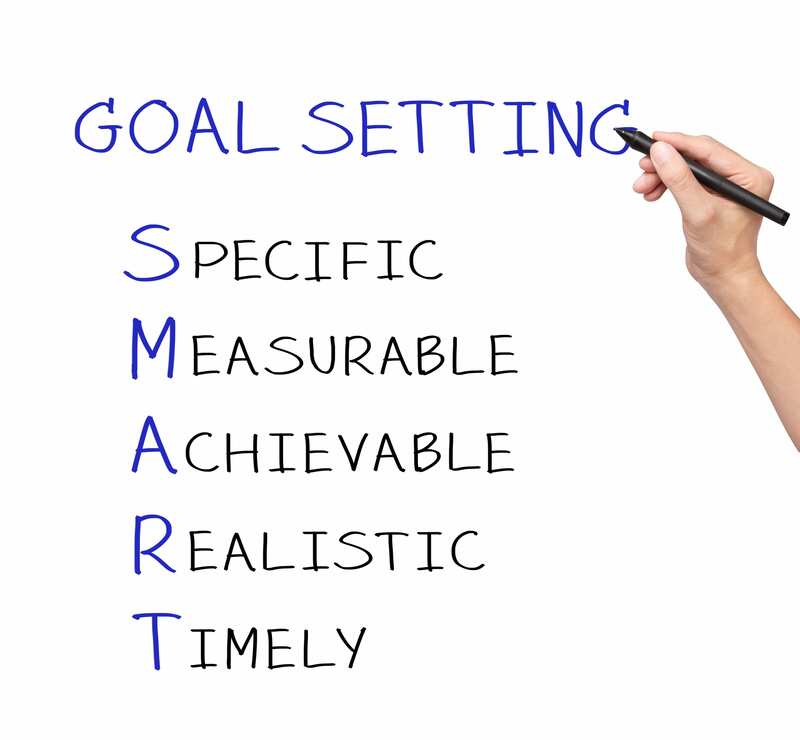 Our clients have often defined their business goals before we begin work with them and so it is a natural and obvious place to start when we are looking at how a digital marketing plan will help contribute towards achieving those business objectives. It’s also the starting point of working out how to measure digital marketing activity. Metrics need to be about moving closer to meaningful goals. Vanity metrics however, such as number of social media followers or open rates on emails don’t cut it. You need a way of interrogating the results of the activity so that you can work out specific costs against acquisition of leads, and subsequent conversion rates when the lead is passed on to other parts of the sales progress in your business. So, we highly recommend that measurement and methods of assessing results are agreed at the outset as part of the objectives of any digital marketing campaign. If you’d like to know more about how we do that, get in touch.